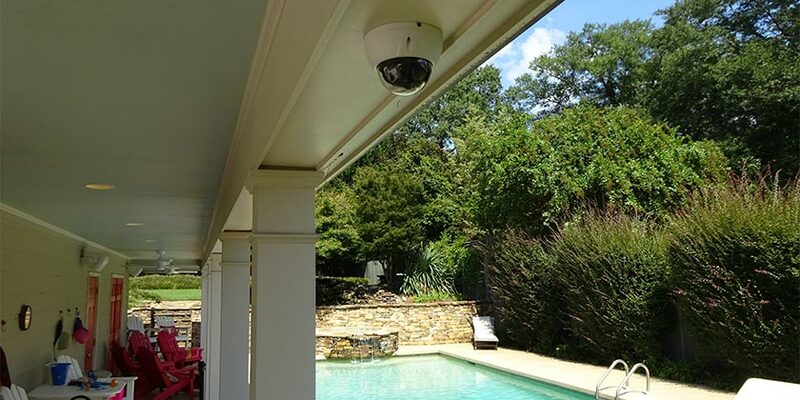 Our clients were looking for a video surveillance system to keep an eye on the back yard area of their home. They wanted a system that always works, has high definition video and motion detection that works with an alarm alert. 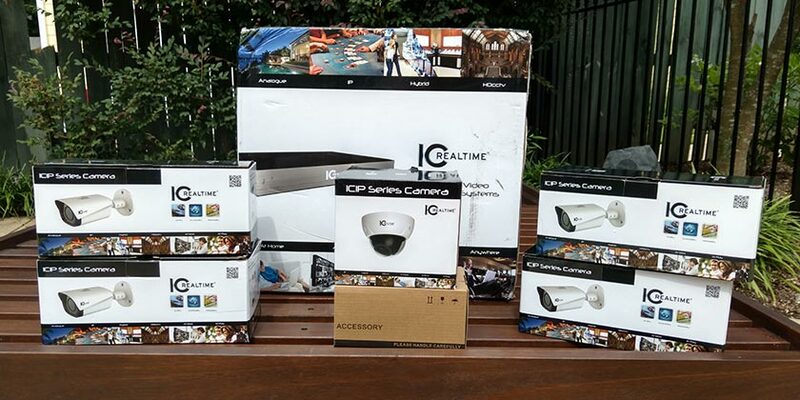 We installed 4 IC Realtime IP bullet cameras, 1 dome camera and an 8 channel NVR (Network Video Recorder). Information and model numbers of the cameras and NVR we selected for this job are listed below. All IC Realtime cameras come with 10 year warranty. 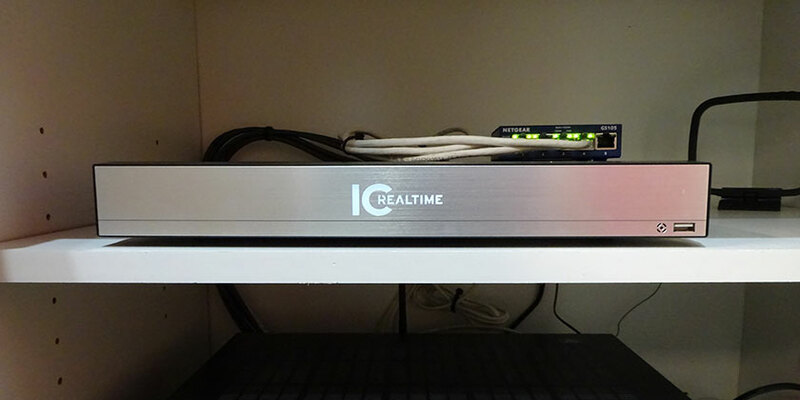 For more detailed specs about the equipment we used, visit IC Realtimes website here. We wired all 5 cameras with Cat.6 cable to the NVR location. Then we wired the new NVR location with an electrical outlet and a Cat.6 for direct internet connection. Clients always ask me, can we install wireless cameras? What do you think of wireless cameras? 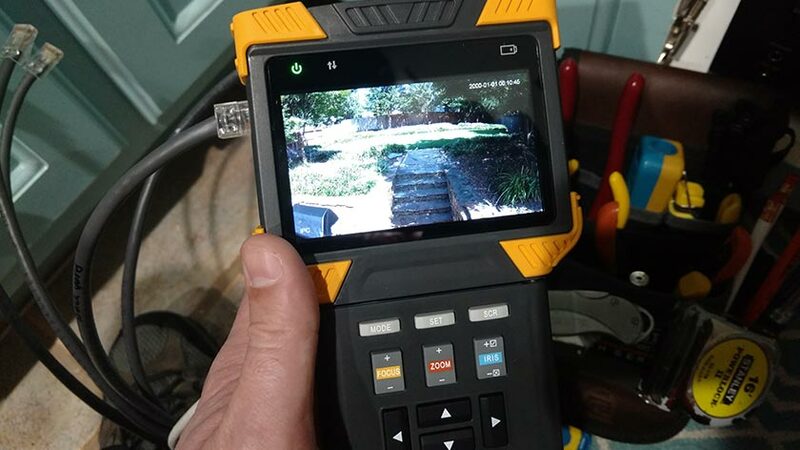 We never recommend wireless cameras for outdoors because of signal problems. If you’re looking for a video surveillance system that works all the time (24/7). We always recommend wired vs wireless. After all the camera locations were wired. We installed and dialed in the cameras with a camera/network tester tool we have. The cameras and wiring were tested before we connect to the NVR. At this point, all the cameras are connected to the NVR. We set up the hard drives and general aspects of the system. Then we setup motion detection and trigger events for the Pool camera. 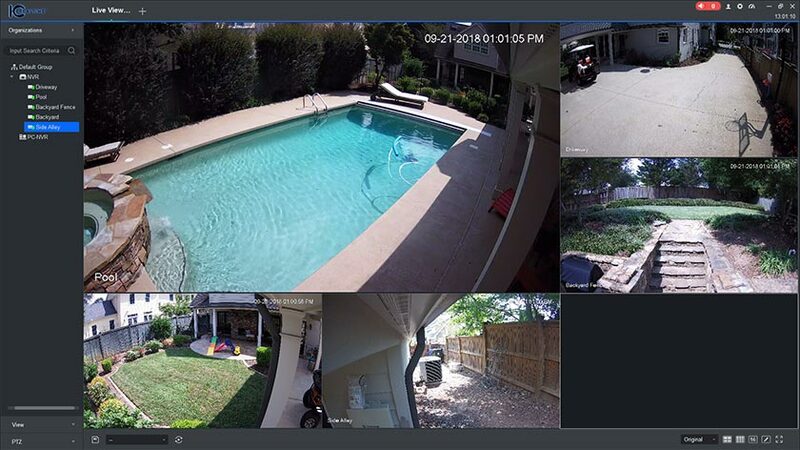 Every time the pool camera detects motion it emails a snapshot picture and information about the event to the home owners. All of our IC Realtime video surveillance systems come with easy to use software and apps for your phone, iPad, Mac and Windows computers. The software lets you watch the video surveillance system remotely from anywhere. 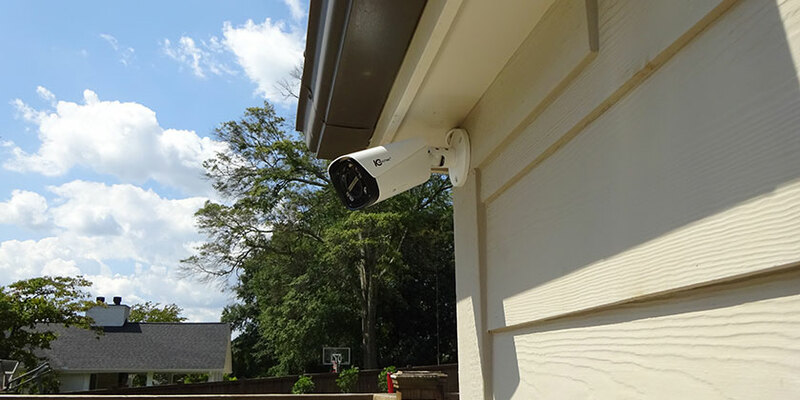 To purchase and have a surveillance system installed, call: (864) 881-1675.